The Internet has been around for so long now, it's hard to imagine that there are still some industries who have not yet embraced it. But there are many old-world industries that simply have not caught up to the more modern world. One of those is the trucking industry, which has somehow not yet found a way to optimize the transactions between shippers and carriers, leading to a host of middlemen and a loss of profits. That is the problem that Trucker Path, a platform that helps carriers to find truckloads on a smartphone, is now trying to solve. The company just raised $1.5 million seed fund round, from Renren, a Chinese holding company that powers one of China’s biggest social networks. 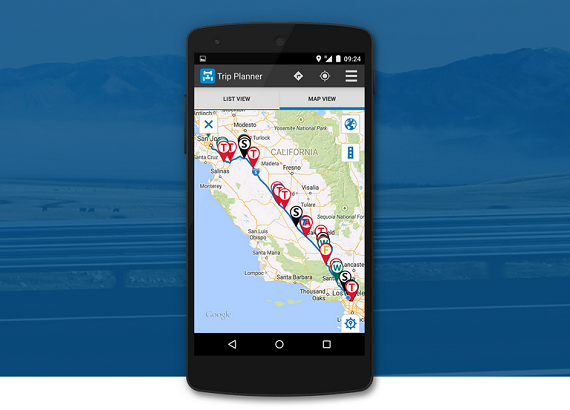 The San Jose-based Trucker Path started out as a what CEO Ivan Tsybaev calls a "Waze for truckers," providing them with a Trip Planner that displays places on the route, along with driver reviews, and up-to-date information on open or closed weigh stations, so drivers can ensure the stops meet their needs. 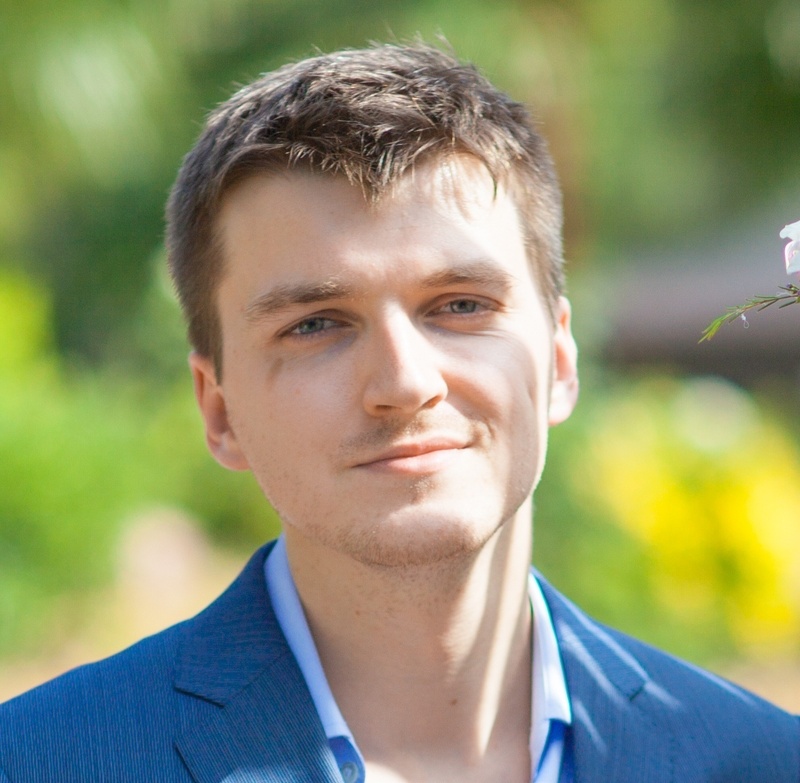 That app became popular, Tsybaev said,because the information was crowdsourced and constantly verified and updated by other Trucker Path users and the team to ensure its accuracy. It also allowed the company to build up its network of truckers. Now comes the second part of the equation: connecting those truckers to shippers. Currently invite-only, the app enables truckers to find new jobs and access logistical assistance, and businesses that have shipping needs can quickly find a professional to fulfill them. Though he says he doesn't like the label, Tsybaev said many refer to this half of the company as "Uber for truckers." It helps solve some of the biggest issues that truckers currently face, saving them time and money. "A big problem in the industry is there is a lot of mileage that truckers have to drive while empty," he said. "The average is around 15% but we tend to lower that down to 5%, because now truckers have the ability to plan in advance." The other big issue is middlemen, who take a large percentage of what truckers earn. "There are so many middlemen, including brokers, and truckers can't deal with shippers directly. We are working to reduce the number of middlemen, and optimize the process so truckers don’t have to go through them. That will save money, because they charge at least 10% of their profit." This funding from Renren will expand Trucker Path’s business in the U.S. and help establish its presence in China, though Tsybaev says it doesn't have any current plans to provide transportation in China, since he says the market there is not as organized as it is in the United States. Instead, if a shipper in China were sending goods to the U.S., Trucker Path would then help the company transport the merchandise once it arrived. The startup also says it will be introducing new features into the app soon, including fuel prices and low clearances, which have been requested by its customers. The trucking industry is ripe for opportunity: it is worth $650 billion, and more than 80% of freight transportation in the U.S. is done by trucks. The international market for freight brokerage alone, which is where Trucker Path specializes, is worth $150 billion annually. In addition to the funding new, Trucker Path also revealed that it now has more than 100,000 active users and over 20% of month-over-month growth on its platform. "The problem now is that truckers are underpaid, and so it's not an appealing job for younger people. We want to change and optimize the process so truckers can make more money," said Tsybae. "Our technology can get ride of inefficiency and people in this business can make more more money."